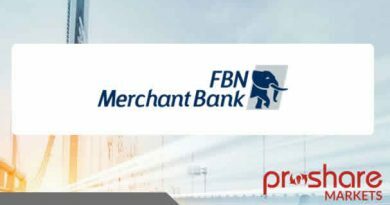 Banks in Nigeria and Airtel have partnered the Federal Government’s TraderMoni scheme in order to broaden financial inclusion. 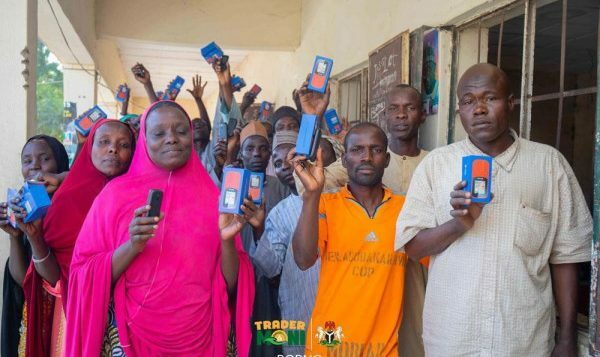 In one of the recent TraderMoni events at Bocolis IDP camp in Borno, Airtel provided free sim cards to all TraderMoni beneficiaries, whilst free phones were given to the beneficiaries. Our sources gather that the phones were part of the 40,000 phones donated by the Bankers’ Committee to the program. 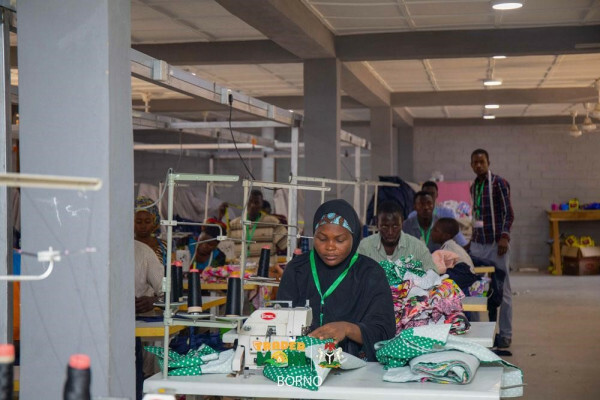 Our sources at the Bank of Industry reveal that the scheme was taken to the camp to empower petty traders and artisans that lost all their livelihood to the Boko Haram crisis but who are trying to fend for themselves via small trades. Since the beginning of the Boko Haram crisis in the North-Eastern part of Nigeria, thousands have been affected, with many Internally Displaced Persons (IDPs) forced to live temporarily at camps across the country. 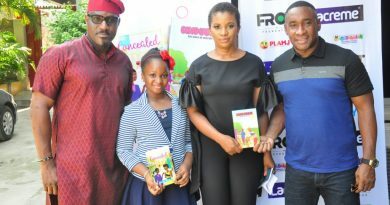 Displaced from their homes & disconnected from their daily jobs, many Internally Displaced Persons are stuck at the bottom of the economic ladder and remain part of extremely poor Nigerians. 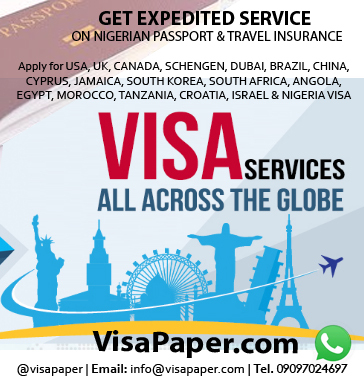 In 2016, the Government Enterprise and Empowerment Programme (GEEP) was initiated by the Federal Government with the knowledge that millions of Nigerians at the base of the economic pyramid lack access to credit facilities. Some of these Nigerians are at IDP camps, displaced from their daily sources of income and uncertain about their future. However, with the TraderMoni N10,000 loans, Government hopes that they can boost their trades and pick up their lives again. At the camps, TraderMoni enumerators are said to have met with thousands of IDPs, educated them about the TraderMoni scheme, taken their KYC details, and to have given them the N10,000 TraderMoni loans. It is good to empower IDPs, we hope they pay back the loans on time; so it can keep going round. 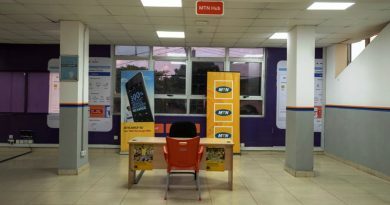 Jumia Investment: Bad Business For MTN?